This blue tie dyed hoodie dress is semi fitted and very comfortable! It’s loosely cut to follow the curves and has 3/4 length sleeves. 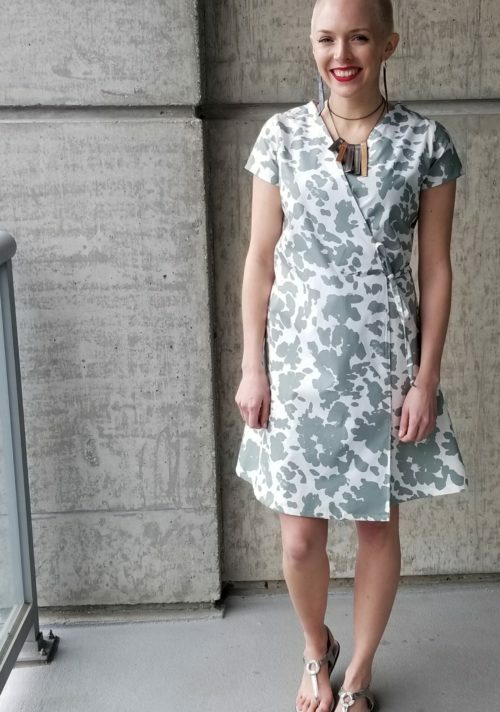 A great little spring to summer to fall dress! Wear with cute booties, fun sandals or comfy sneakers.